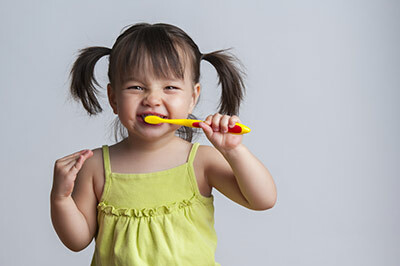 Your child's dental health plays a crucial role in the overall development of their general health and well being. The American Dental Association and the American Academy of Paediatrics say that every child should visit a dentist by age 1 or as soon as the first tooth appears. This “well baby visit” teaches parents how to care for their children’s teeth and help them remain cavity-free. The importance of encouraging children to drink milk, water and juice from a cup as they approach their first birthday. How to brush young teeth. It is estimated that a large proportion of children (40%) have tooth decay by the time they are 5 years. Tooth decay is the most common chronic disease among children. At Healthy Roots, your child will be examined in a safe, state of the art, child friendly clinic, with international standards of care and strict sterilization procedures. 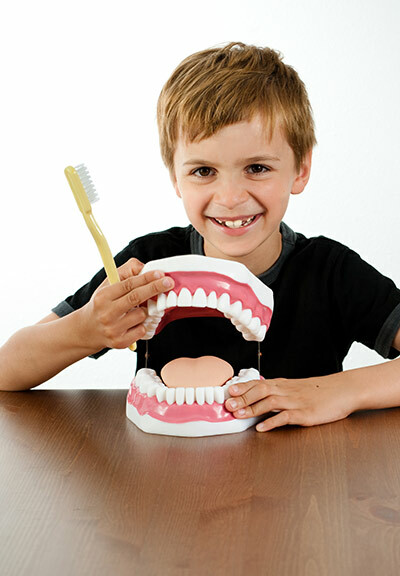 Our aim is to incorporate good dental habits in your child and make tooth brushing fun for them.